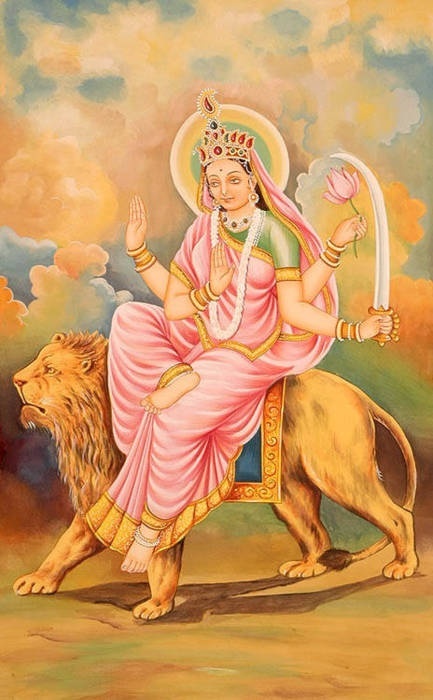 worshipped on the eighth day of Navratri. 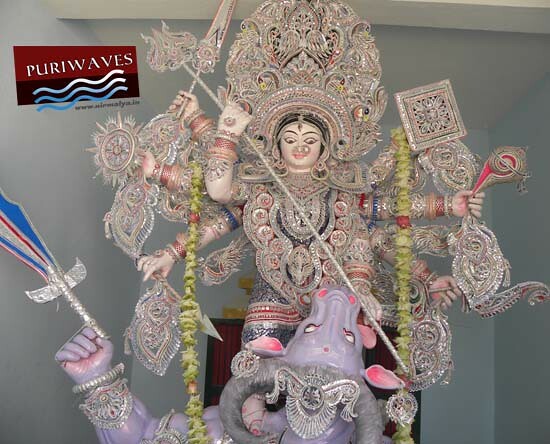 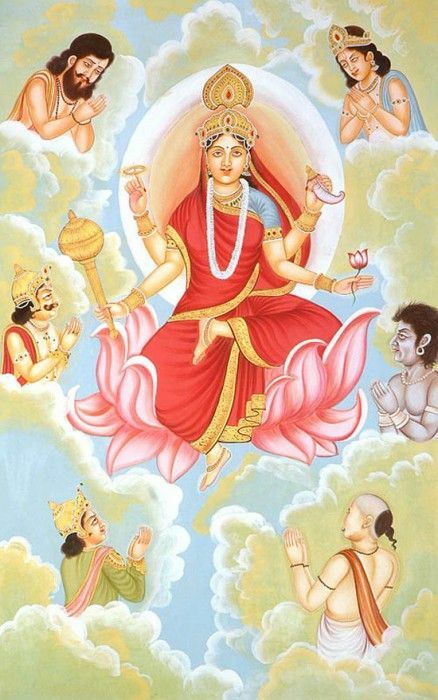 Goddess Maha Gauri has the fairest complexion among all forms of Durga. 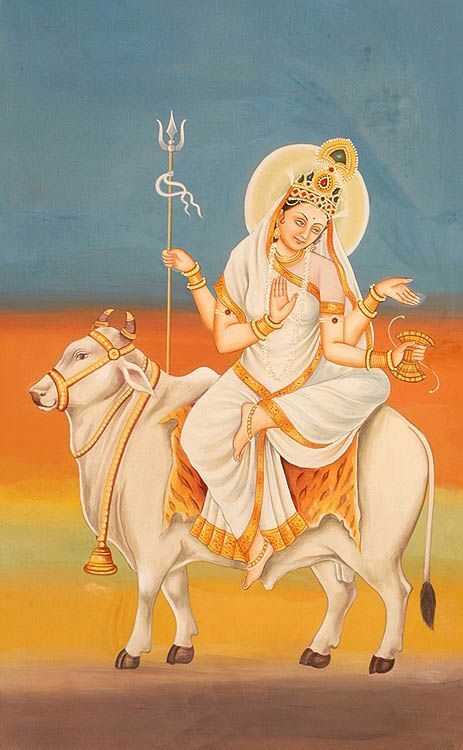 Goddess Maha Gauri radiates peace and compassion and is often depicted riding a bull. 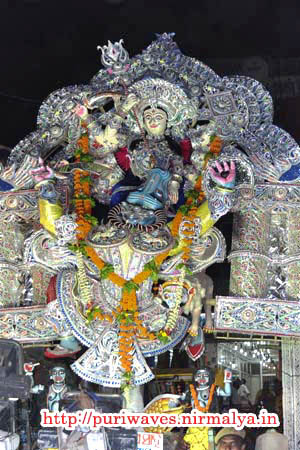 श्वेते वृषे समारूढा: श्वेताम्बरधरा शुचि: ! 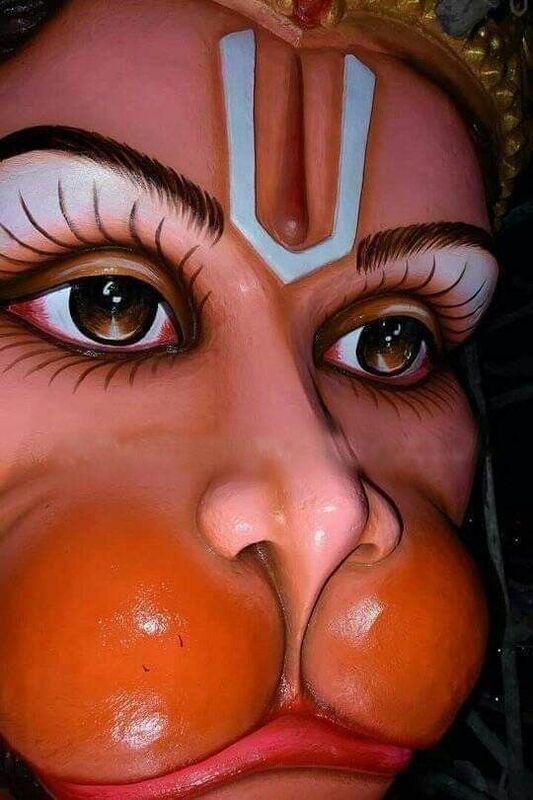 Shwete Vrashe Samarudhah Shwetambar-dhara Shuchi !